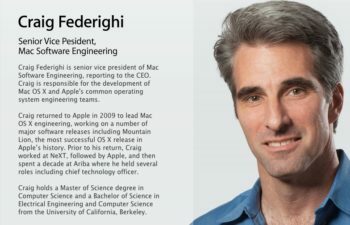 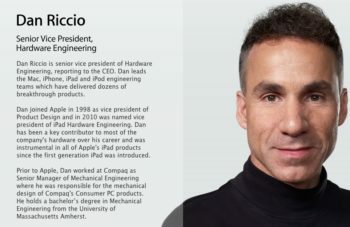 Apple has announced the promotion of Craig Federighi and Dan Riccio to senior vice presidents, to join the executive management team at Apple, reporting to CEO Tim Cook. 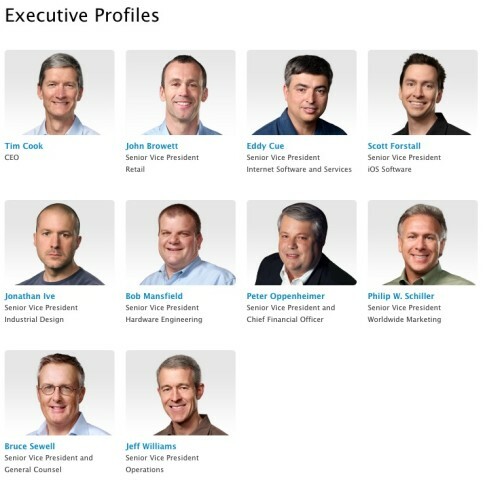 Moreover, Bob Mansfield was noted to remain at Apple even though he ‘announced’ his retirement in June. 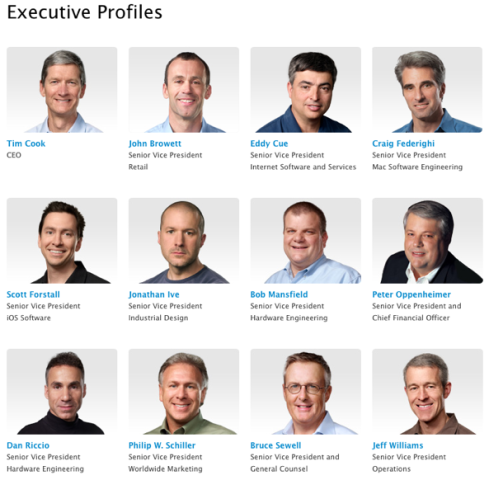 Looks like Tim Cook is making more moves at Apple as he has just surpassed his one year anniversary as the new CEO. 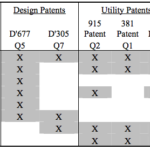 Here Are the 8 Samsung Products Apple Seeks to Ban in the U.S.